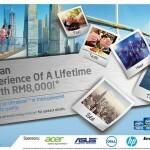 Home » Advertorial » HP Offering New Deskjet Ink Advantage Printer With High-Quality, Affordable Printing! 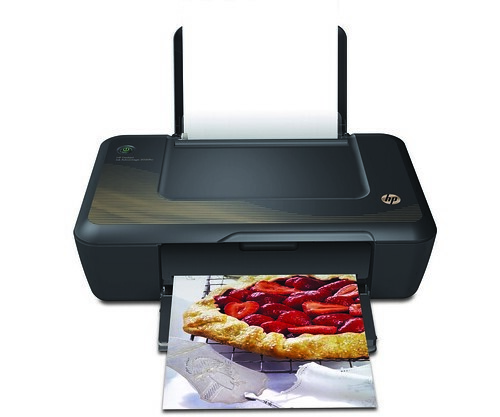 HP Offering New Deskjet Ink Advantage Printer With High-Quality, Affordable Printing! The new range of HP printers offers highly affordable printing with up to 1,500 pages at only RM37 per cartridge, it’s so affordable for the ink cartridge that you don’t even have to look for the OEM and being risk for spoiling your printer or ink leakage. Not only that, it also will not void your printer warranty and prevent any printer breakdowns and save your time from all the hassle! 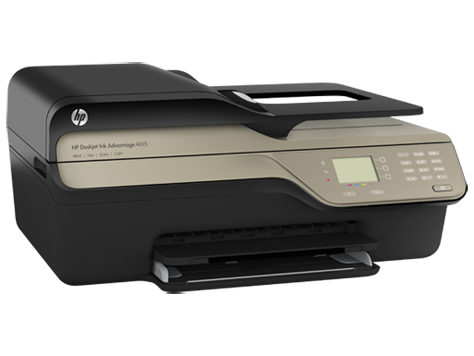 “HP’s attractive combination of affordability and high-quality printing with the new HP Deskjet Ink Advantage high capacity series addresses these concerns. 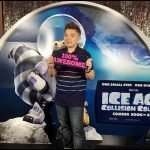 Customers no longer need to deal with the risks and hassles of failed print jobs and messy ink spills that come with using non-HP supplies,” said Kim Dae Hwan, Country General Manager, Printing and Personal Systems Group, HP Malaysia. 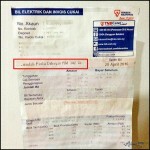 What would you do with a RM37 Ink Advantage cartridge that prints up to 1500 pages? Watch what Red Hong, the artist did. How did Red Hong manage to create her masterpiece with a RM37 Ink Advantage cartridge that prints up to 1500 pages? Watch to find out! HP was the first to introduce the Ink Advantage series that allows users to enjoy high-quality printing at very low running costs and offers the most extensive line-up in Malaysia. Now I have no worry on the printing cost with this Ink Advantage series! 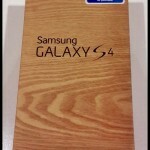 I just love the technology! 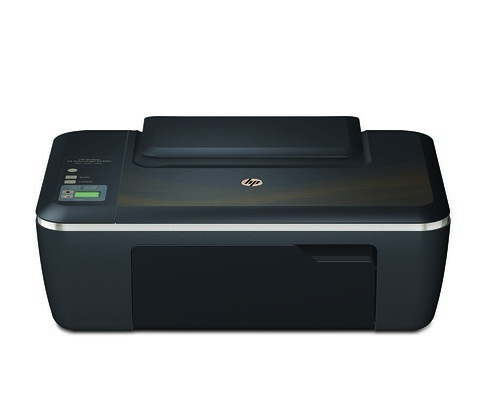 The new HP Deskjet Ink Advantage 2520hc All-in-One and HP Deskjet Ink Advantage 2020hc printers are ENERGY STAR ® qualified and offer fast printing speeds at up to 7 pages per minute (black). It’s fast and you don’t have to wait if you are going to rush for your projects and with the fast printing speeds, you able to complete your work just in time! Along with features like borderless printing of photos and flyers, these new models offer versatile solutions for families, students and businesses. With this borderless printing, we are able to save the paper by printing more content in a paper instead of having to waste more paper. 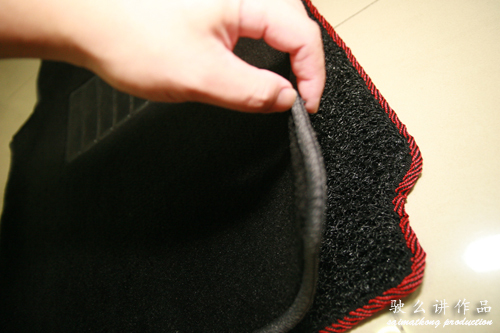 It will be environmental friendly too! The HP 46 Ink cartridge comprises black pigment ink, which produces high-quality black prints, and dye-based colour inks that produce sharp graphics. 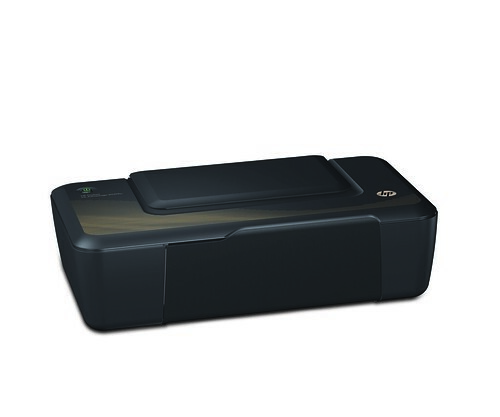 The HP 46 Ink cartridge is also designed to produce a higher page-yield while retaining a compact size, and contains up to 60% recycled content. 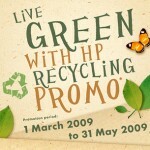 We can also further reduce their environmental impact by returning used cartridges through HP Planet Partners – the company’s return and recycling programme that ensures no returned cartridges are sent to landfills. The HP Deskjet Ink Advantage 2520hc All-in-One printer and the HP Deskjet Ink Advantage 2020hc printer are now available at RM389 and RM299 respectively. In addition to the high capacity series, HP is also expanding the Deskjet Ink Advantage portfolio with five new printers that deliver high-quality prints at very low running costs while offering the latest mobile printing technologies. The range is also enhanced with more features and faster print speeds than its predecessors, while offering different price points to address customers’ varying needs. Aren’t it’s all attractive? There’s so many quality model and it’s all made to suit your needs! 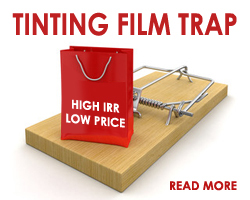 Read more on the model below which the printer might just right for you. The new HP Deskjet Ink Advantage 5525, 6525 e-All-in-One printers come with the latest mobile printing technologies that grow HP’s innovation lead in addressing our mobile and digital needs. 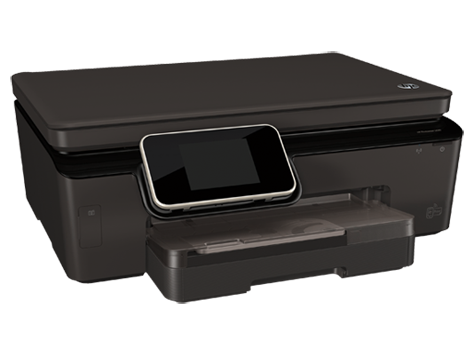 You easily print from any wireless-enabled mobile devices without a network or router through HP wireless direct printing. It’s so convenient and cool right? I love this feature as well because it enabled me to print right away even without a computer hook up! Besides that you may also print from virtually anywhere with HP ePrint, and from multiple devices with the new HP ePrint app for Apple and Blackberry®, which recommends the best available HP ePrint-enabled printer based on location and printing needs, and the HP Printer Control app, which allows for wireless and remote control of print, scan and copy features from the user’s Apple mobile device. 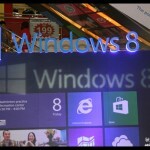 In addition, you can scan-to-email both photos and multi-page documents. It just convert to softcopy and pdf for your right away. 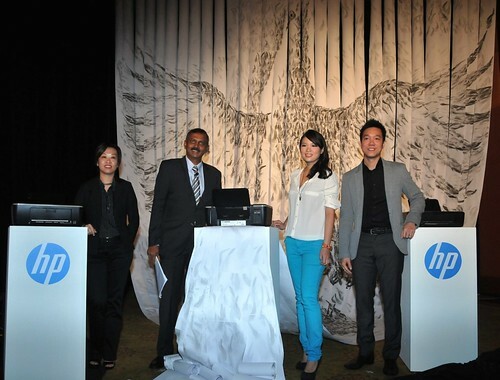 The HP Deskjet Ink Advantage 5525 and 6525 e-All-in-One printers are now available at RM469 and RM599 respectively. 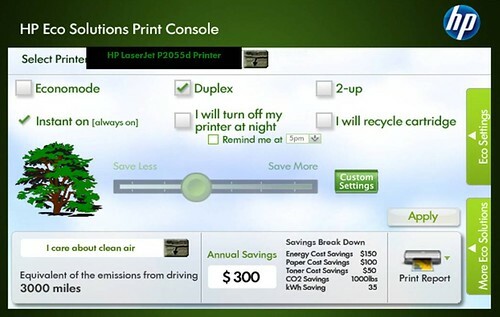 HP Deskjet Ink Advantage 6525 e-All-in-One printer can further reduce their environmental impact with the HP Eco App that makes it easy to adjust key energy and paper-saving settings. For example, an auto-duplexing feature enables users to print and copy double-sided pages automatically, using up to 50% less paper. 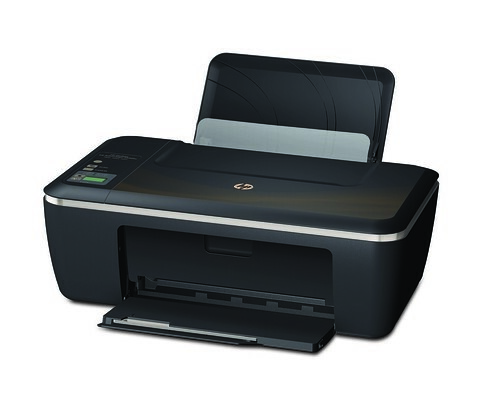 Additionally, the HP Deskjet Ink Advantage 6525 e-All-in-One printer is ENERGY STAR® certified and is made with 20% postconsumer recycled plastic. The HP Deskjet Ink Advantage 2515 All-in-One printer is ideal for home-users who want a compact and affordable device that can print, scan and copy. Users can easily scan and copy documents and photos from the intuitive graphic display and customise images or text with the reduce/enlarge buttons. Students can also take advantage of affordable, borderless prints in HP-quality to create impressive assignments and projects. 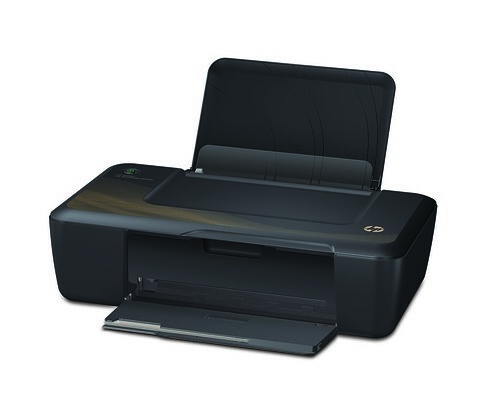 The HP Deskjet Ink Advantage 2515 All-in-One printer will be available from November 2012 at RM259. The HP Deskjet Ink Advantage 4615 All-in-One, 4625 e-All-in-One printers are ideal for business users looking for a versatile product with print, scan, copy and fax functions, while producing outstanding documents at a low cost. The ENERGY STAR® qualified devices feature a 35-page document feeder to help complete print jobs quickly. With the HP Deskjet Ink Advantage 4625 e-All-in-One printer, home and small offices can easily print while away from the device with HP ePrint and share resources with wireless networking. The HP Deskjet 4625 e-All-in-One printer is now available at RM449, along with the HP Deskjet 4615 All-in-One printer which is retailed at RM399.